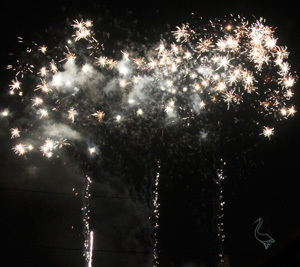 "Thank you again - another excellent fireworks display under very difficult WET conditions, thanks to your team. Client was very happy, be in touch in New Year for the next ones. . ."